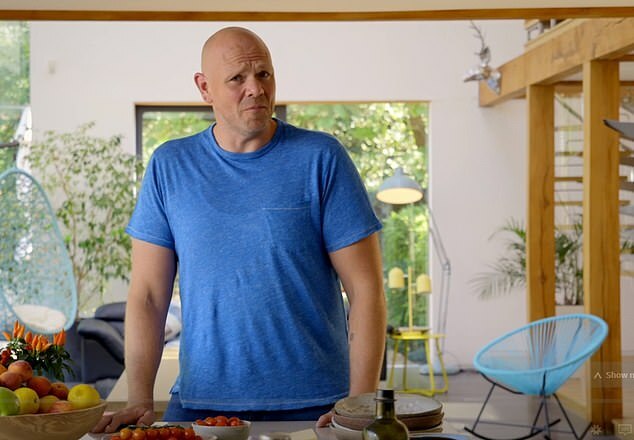 Celebrity chef Tom Kerridge avoided being given a driving ban by magistrates for speeding in his Porche after telling them it would stop his US road trip TV show. Kerridge, 45, admitted doing 47mph in a 40mph zone in his £130,000 Panamera Turbo Sport Turismo. The BBC2 Food and Drink host, who was clocked on the M4 near Brentford, West London, has now totted up 12 points for four speeding offences dating back to August 2016. The Sun reported he begged magistrates to allow him to drive so he could film his show and said he also needs his car to take his son to weekend football practice. His lawyer Benjamin Waidhofer told magistrates that Kerridge can afford to be chauffeur driven but had to drive himself around the US for the series which is to be filmed later this year. He said: ‘He has to be the driver. The effect of a disqualification would not be to push back that filming, it would practically be to destroy it. 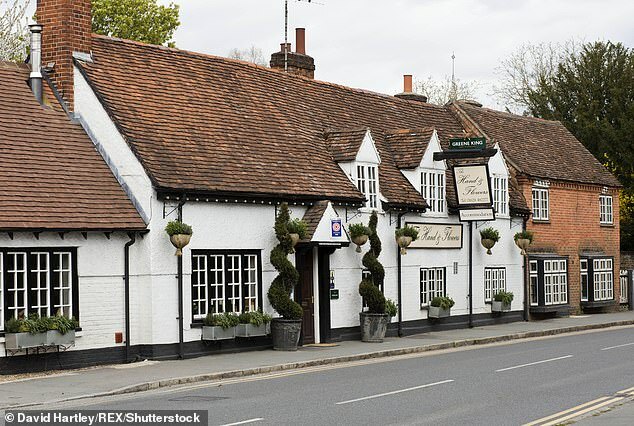 The court heard Kerridge also needs to drive to run his food empire, which includes two Michelin-starred gastropubs in Marlow, Buckinghamshire. Magistrates said a driving ban would cause ‘exceptional hardship’. Kerridge was fined £500 for one count of speeding and ordered to pay a £50 victim surcharge and £65 prosecution costs.